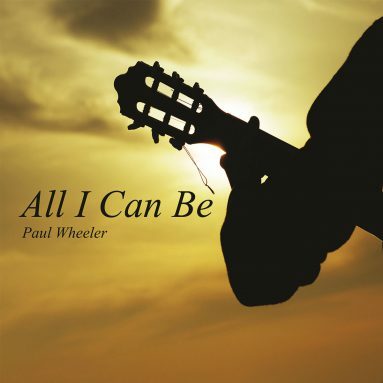 Paul has recorded many of his own compositions, reflecting his conscious observations of life, love and humanity. There is often a holistic, positive and New-Age message in the lyrics, which resonates and touches people wherever he plays. 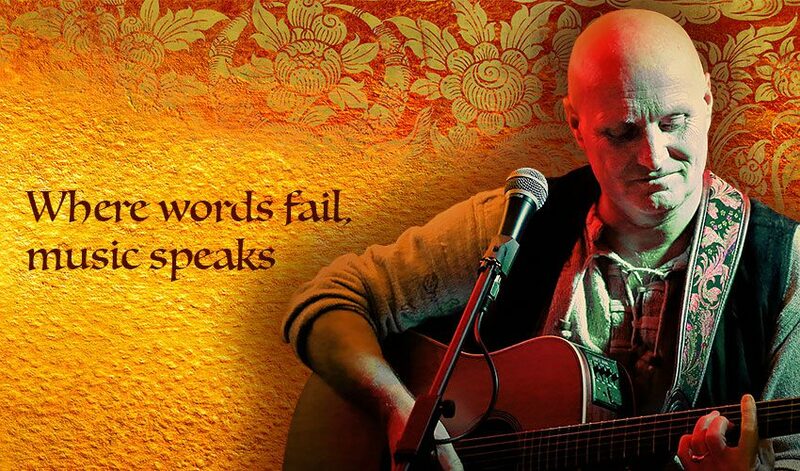 The songs and mantras embrace many genres but the heartfelt, soulful style shines throughout. 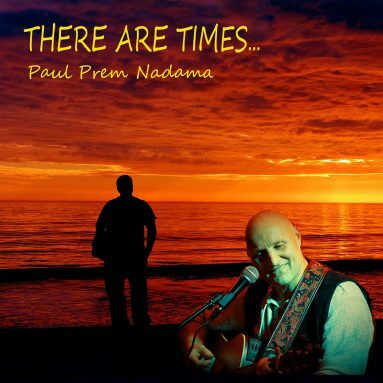 His new album, “There Are Times” is the first under the new name of Paul Prem Nadama and is available now! Both albums “All I Can Be” and “There Are Times” are available by clicking here or downloading via iTunes/Spotify. You can also view some of the tunes by going over to the VIDEOS page.